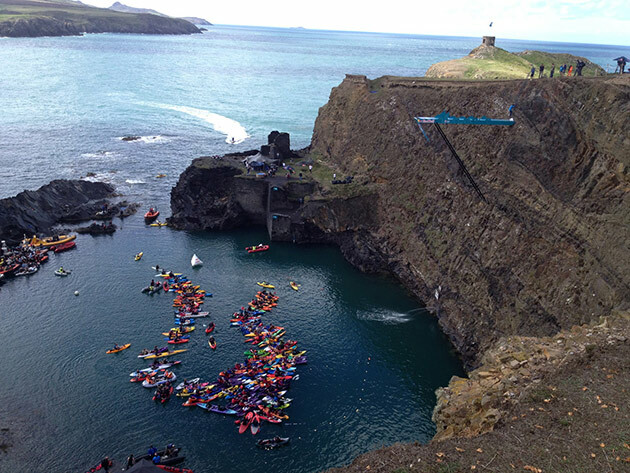 Red Bull Cliff Diving 2013 competition was held on September 14th 2013 at Abereddi's 'Blue Lagoon' on the beautiful Pembrokeshire Coast. 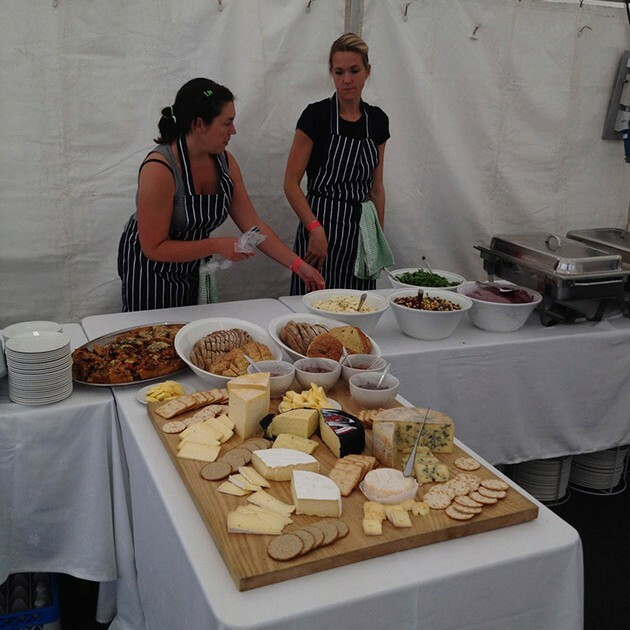 CSE catering were delighted to be part of the event by providing catering equipment for the big day. 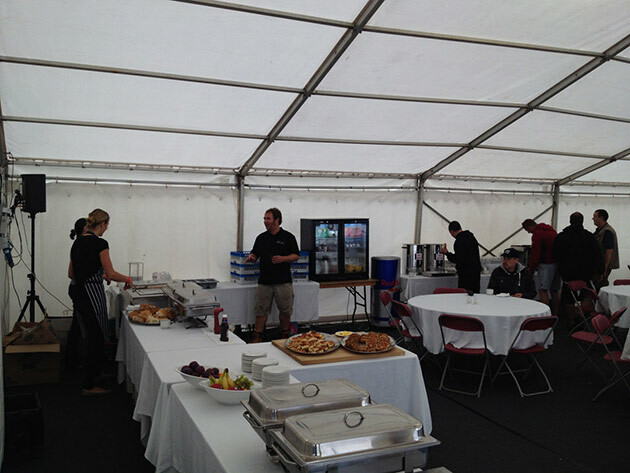 Take a look at some of the photos from this years event. 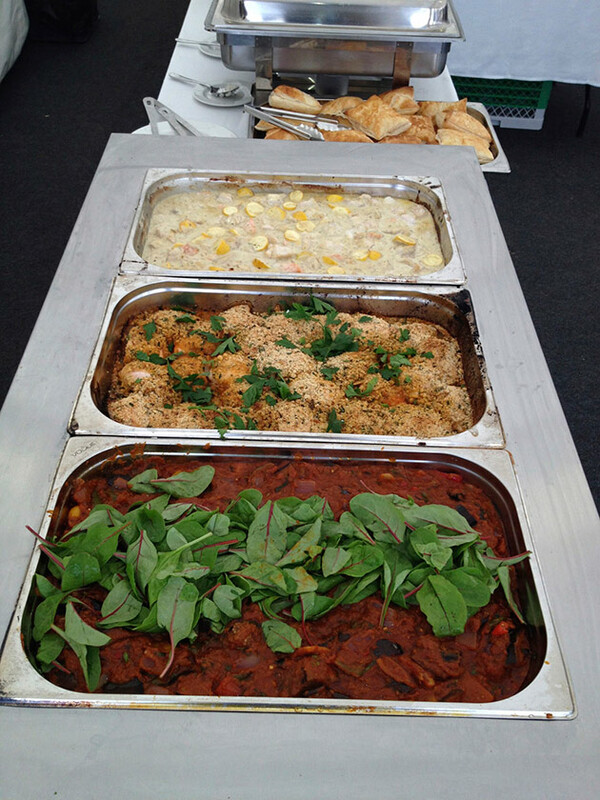 Many Thanks to Guy Morris for allowing us to use his photos. 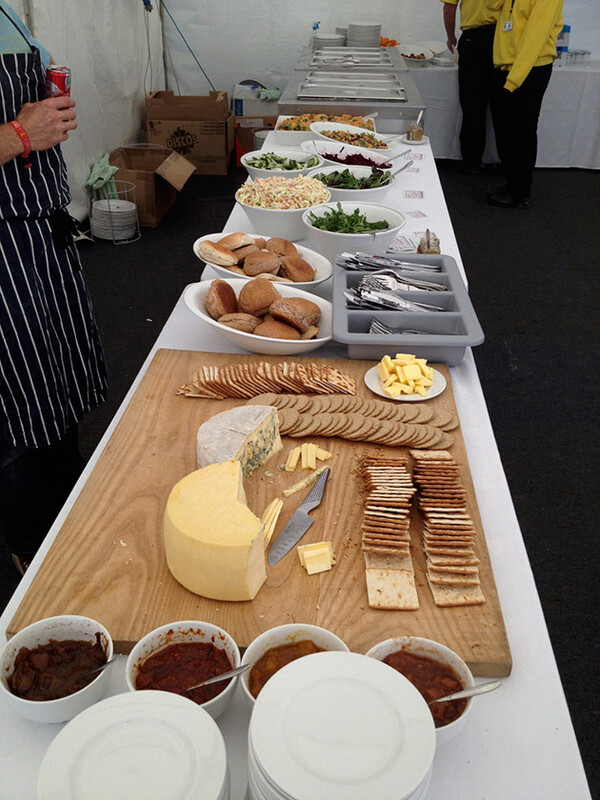 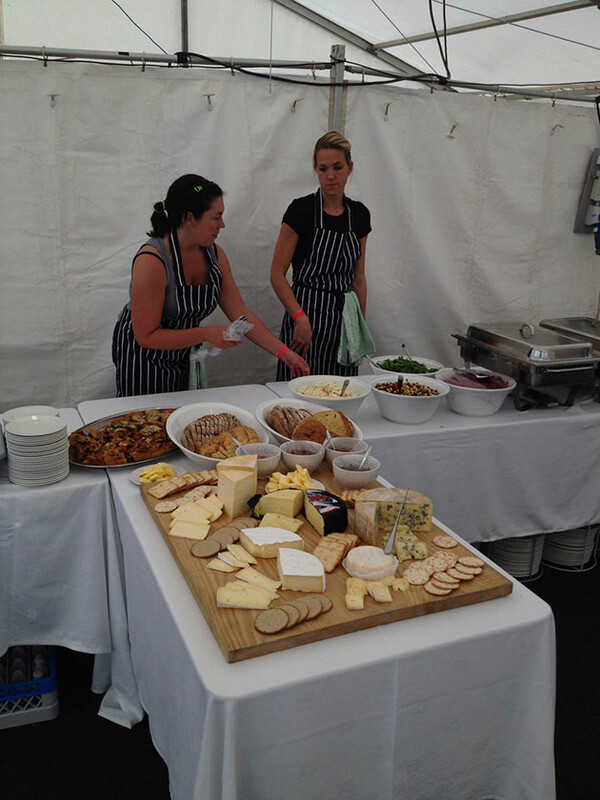 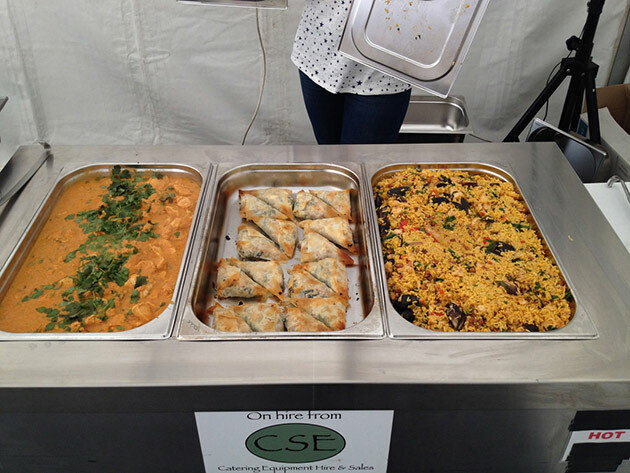 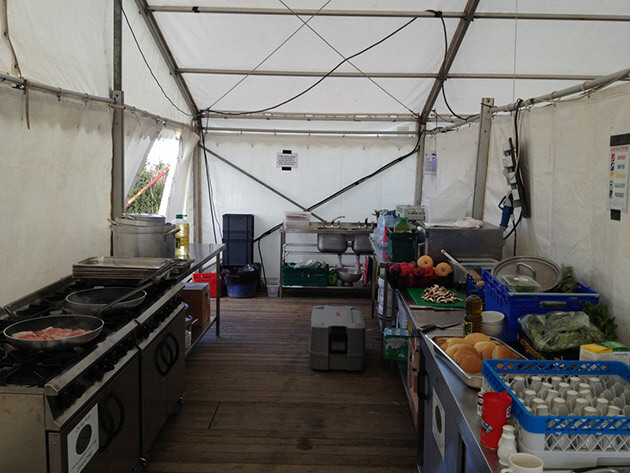 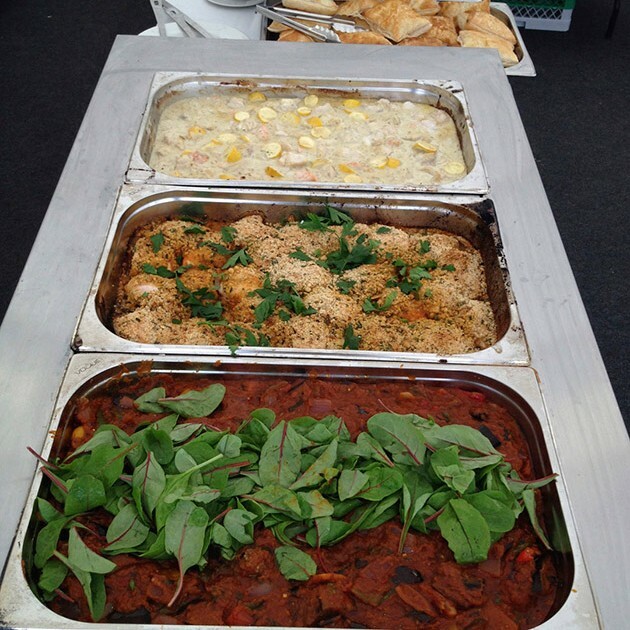 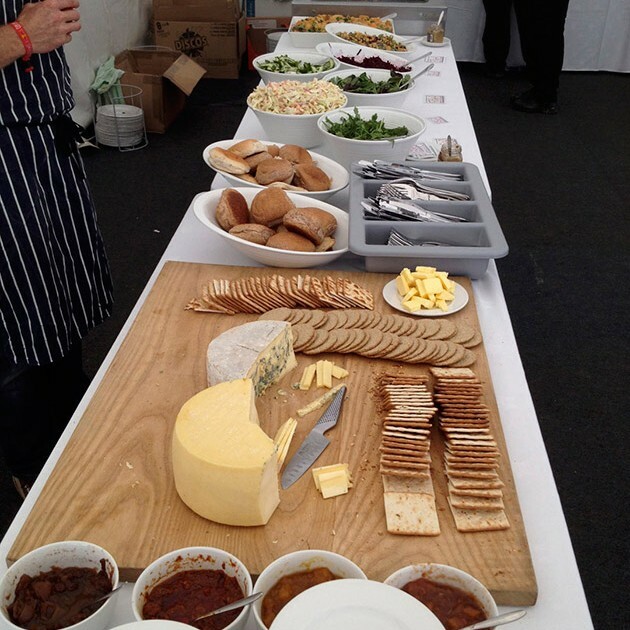 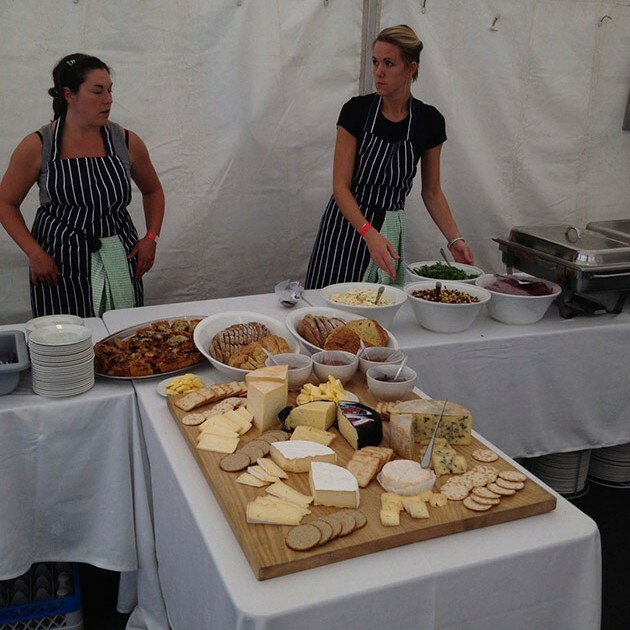 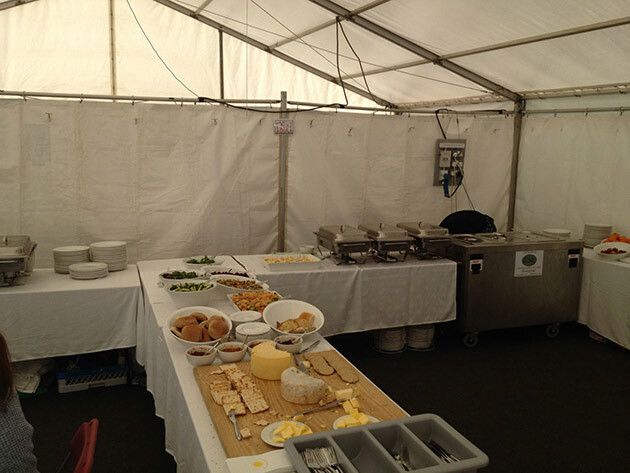 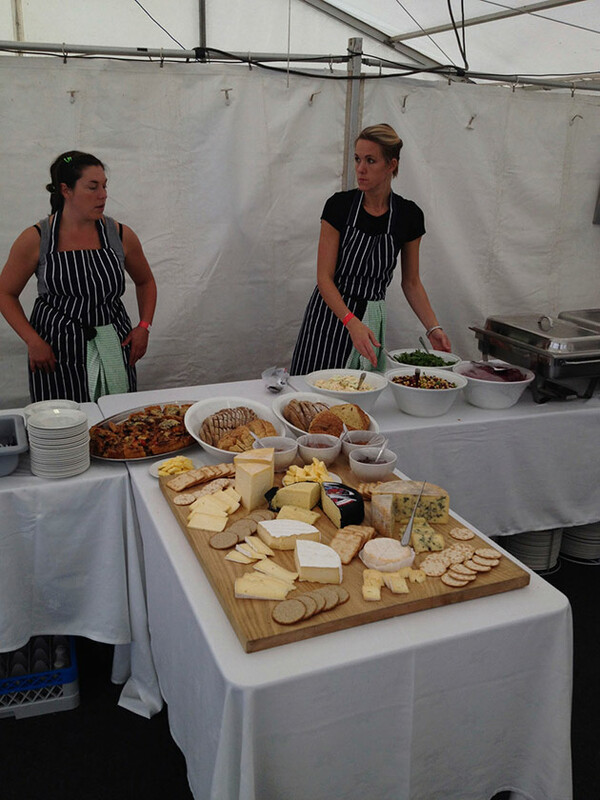 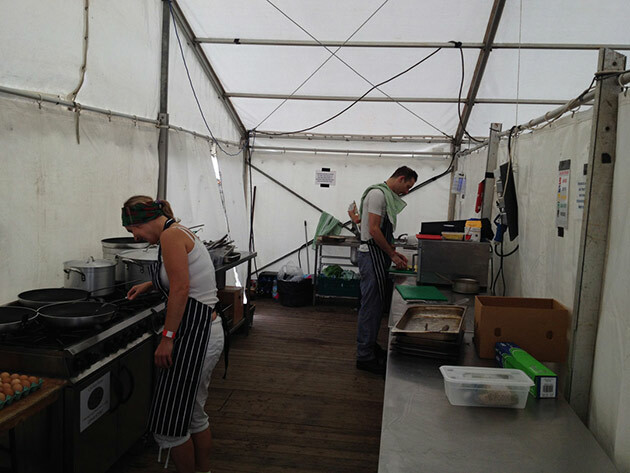 CSE Catering can supply large events all over Wales with catering equipment.